The same class is being offered on two different dates. You may sign up for one or the other but not both. Spec’s, the Conseil Interprofessionnel du Vin de Bordeaux, and the European Union invite you to join Spec’s fine wine buyer Bear Dalton for Bordeaux Values at the Wine School at l’Alliance Française. These are the wines I consistently go-to for my personal drinking at home or with friends. In this seminar tasting, we’ll look at wines from around Bordeaux that offer quality and value. Topics of discussion will include vintages, the appellations of Bordeaux (including what makes an appellation), styles of Bordeaux, and the grape varieties and techniques used to make the wines. This is a good general introduction to Bordeaux. Bread and cheese will be served. To buy your ticket, please contact Susan at 713-854-7855 or coburnsusan2@gmail.com. When you call or email, please specify which session you wish to attend. The cost of this class is a $20 donation (cash or check only please) to the Houston Area Women’s Center. L’Alliance Française is French Cultural Center in Houston. Located at 427 Lovett Blvd., l’Alliance Française is on the south-east corner of Lovett and Whitney (one block south of Westheimer and two blocks east of Montrose). For over 35 years, the Houston Area Women’s Center has worked relentlessly to help survivors affected by domestic and sexual violence build lives free from the effects of violence. Given our humble beginnings – we started with nine active volunteers answering donated phones – we are proud at how we have grown. Today, we have 115 paid staff, a counseling and administrative building, a residential shelter for 120 women and children, a state-of-the-art hotline call center and over 1,000 active volunteers. 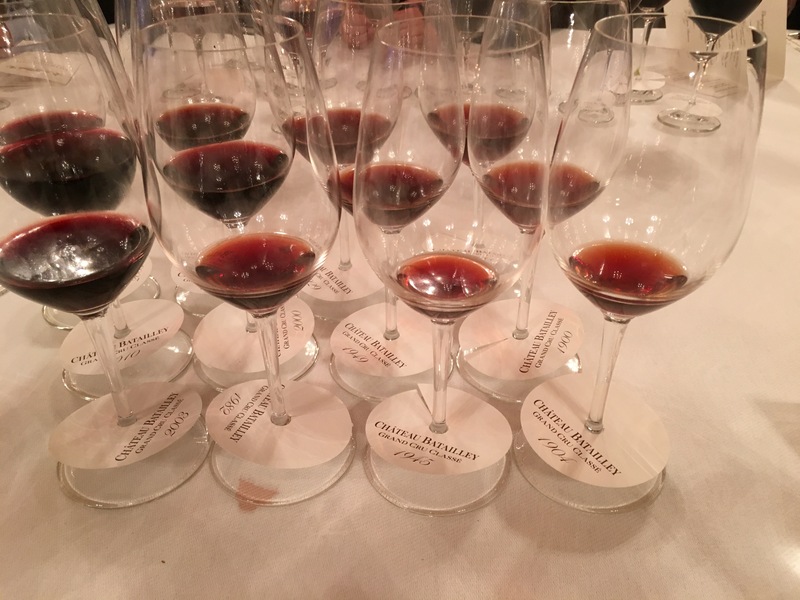 This entry was posted in Bear Dalton, Bordeaux, The Seven o'Clock Wine Society, The Wine School at l'Alliance Française, Wine Event, Wine Tasting. Bookmark the permalink.